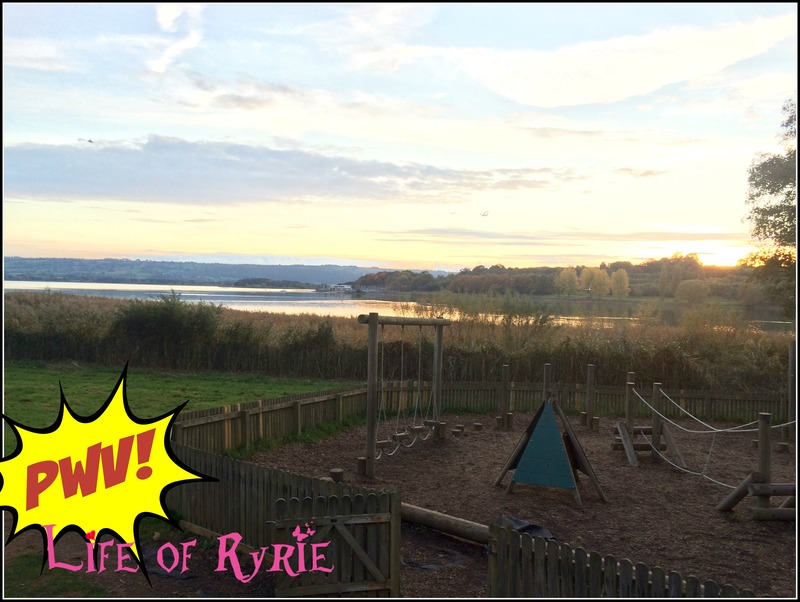 Finally a Playground with a View in Somerset, England! The view across Chew Valley Lake from the Bristol Water Site at Chew Magna, simply gorgeous especially in the late autumn sunshine just before enjoying Fish n Chips from the excellent Salt & Malt. 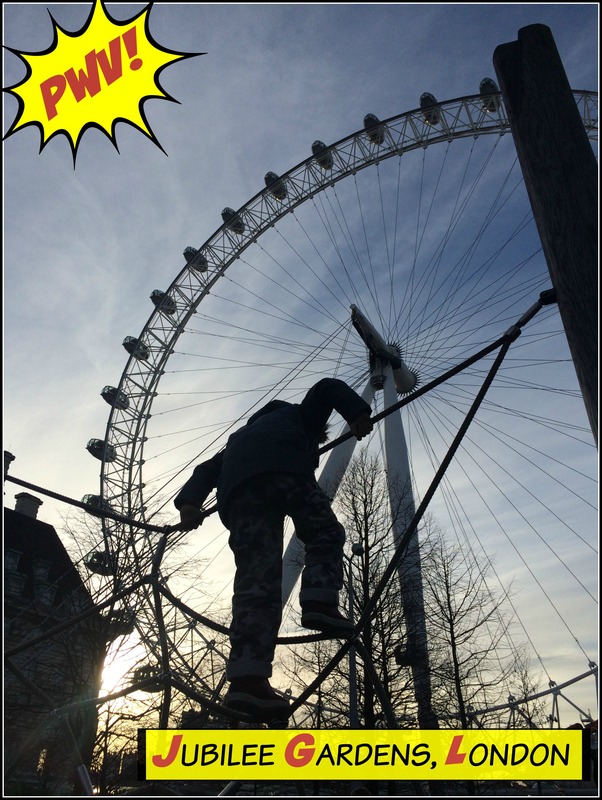 Love this as it looks as though J is climbing the London Eye. This gorgeous playground is at the foot of the London Eye on the banks of the River Thames.